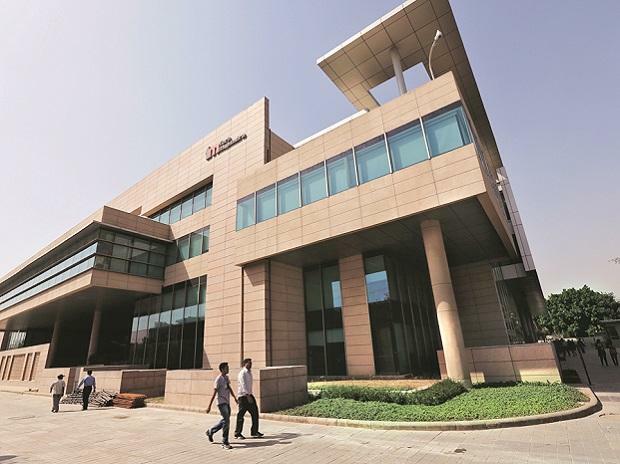 After years of slow growth in the telecommunication segment, Tech Mahindra is expecting to get back to strong growth mode in this business, primarily driven by fifth-generation (5G) cellular mobile technologies. According to Manish Vyas, president of communications business and chief executive officer of Network Services at Tech Mahindra, the company is making sure it is ready to tap some of these opportunities by investing in technology, grooming internal talents, and forging partnerships with the external ecosystem. At the Mobile World Congress last month, the firm showcased a host of communications and 5G solutions, including Netops.ai, a 5G-ready software platform, with partners like Juniper Networks, AltioStar, Affirmed Networks, F5, Intel and Red Hat, among many others. While globally telecom service providers are waiting for 5G clearances, TechM says this is where the future lies. “5G services will be all about speed, and our Netops.ai platform will enable that by helping build, deliver and deploy the services through a pre-integrated framework within the shortest time,” Vyas said. “The deployments that take service providers up to two years can be done within months with such framework,” he added. The target consumers of these services will be both enterprise service providers as well end customers. Intel has predicted by 2028 media and entertainment companies will be competing for wireless revenue opportunities worth $1.3 trillion, courtesy 5G networks. Sports, says Vyas, will be among the top ways for consumers to experience this as live streaming of major events like the National Football League and Indian Premier League will utilise a host of network intelligent services. From offering users snippets of their favourite sportsperson's best shots on the go to customised usage-based data plans, service providers will need intelligent network slicing and performance capacity like Netops.ai to support 5G speed. Tech Mahindra is building 5G use cases with US-based hospitals to help manage devices remotely and eventually manage remote surgeries that will require seamless network connectivity. Similar mission critical remote service opportunities exist across multiple sectors like automobile, manufacturing and consumer tech. Recent telecom reports have noted that India will adopt 5G at par with China although it was two-three years behind in 4G adoption. Vyas sees the market for two sets of product lines — one which will cater to consumers and another for telecom service providers themselves. Last month, Rakuten Mobile Network, the subsidiary of Japanese e-commerce-to-telecom giant Rakuten Group, opened the Rakuten Cloud Innovation Laboratory, a next generation (4G and 5G) software-defined network lab. TechM helped it set it up in record time of less than four months since the tie-up was announced using the frameworks developed in the company.